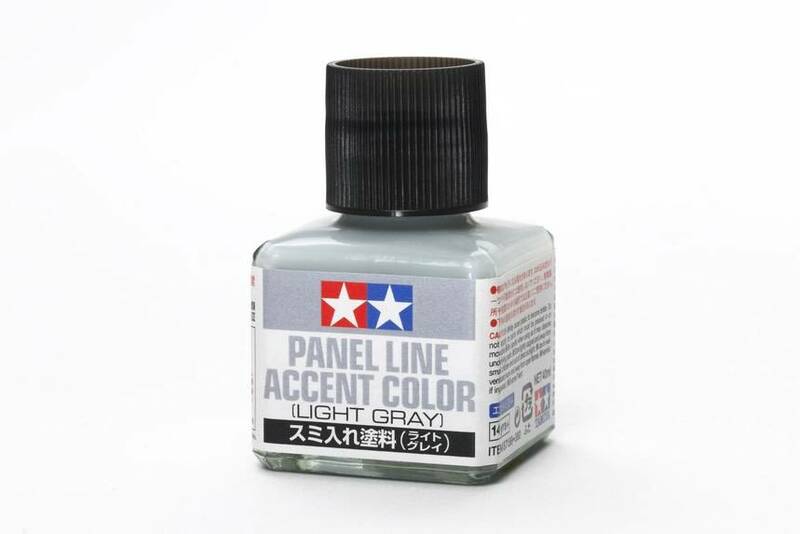 • A fine brush on the cap enables pinpoint application and removes the need for palettes, etc. 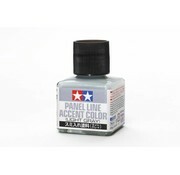 • Simply apply and watch as it flows into panel lines to highlight details. 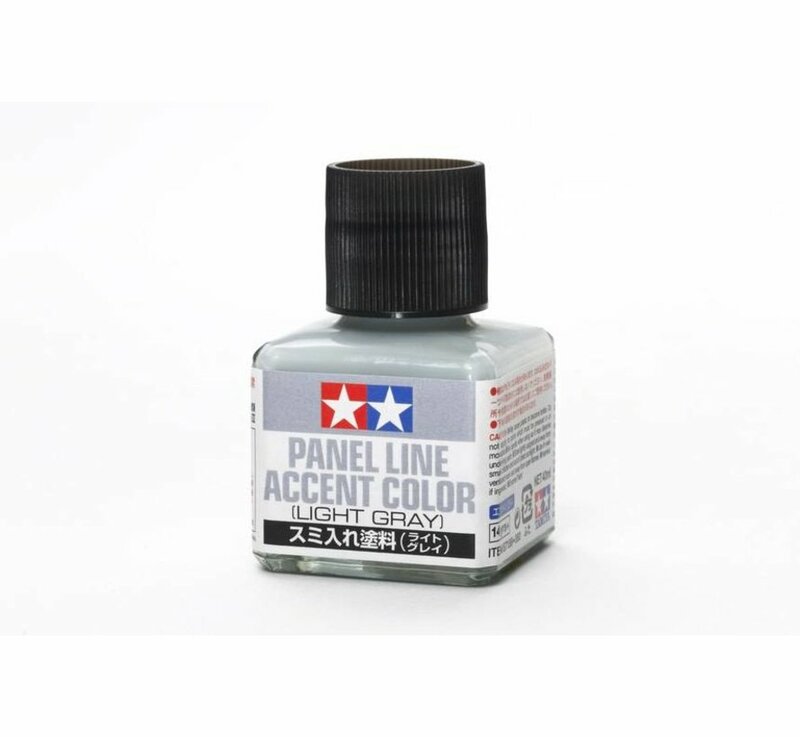 Once dried, any excess can be cleaned up using enamel thinner. • Avoid using on movable parts and load-bearing areas of a model.